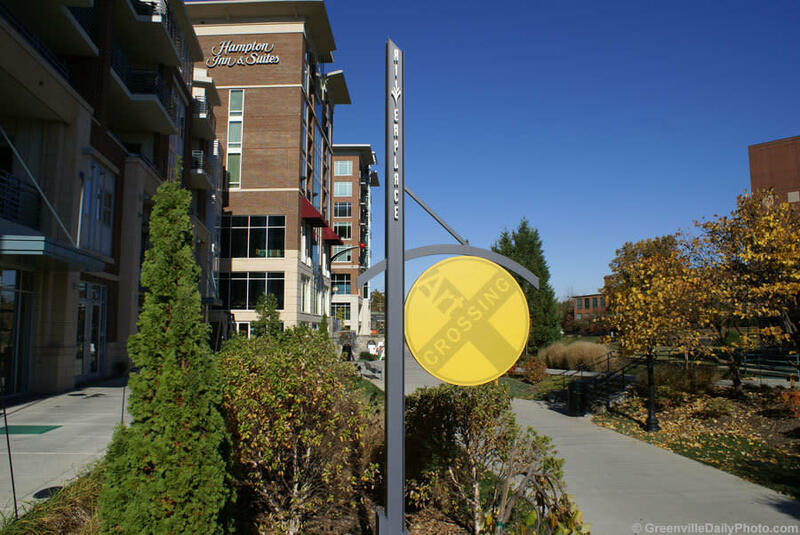 Art Crossing at RiverPlace transcends the ordinary. In studios converted from parking garages, a community of more than twenty artists gather almost daily to create magic. 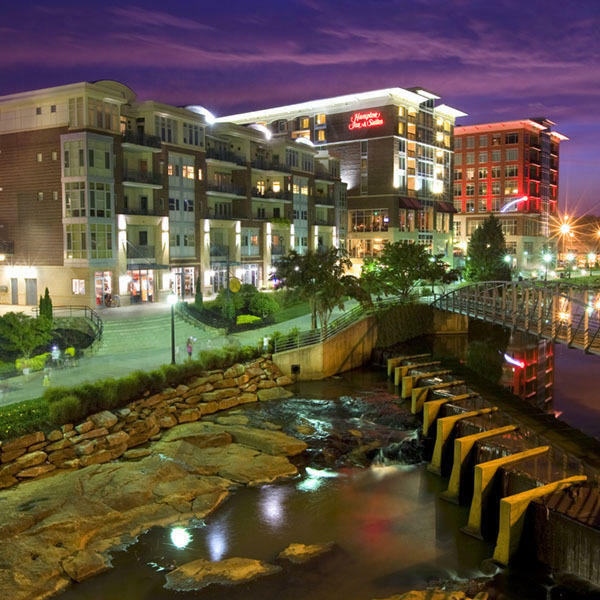 Whether as resident of, or a visitor to Greenville, it is your place, so feel free to open doors, ask questions, buy art and enjoy. Tues-Sat, 11am-5pm.